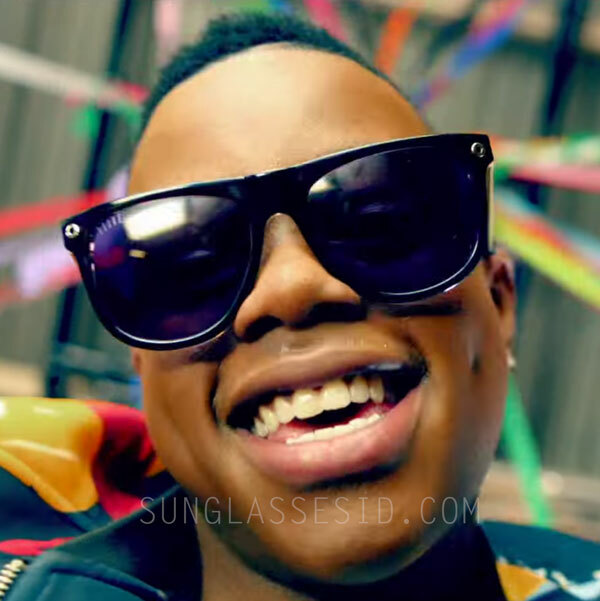 Rapper Silentó wears 9FIVE KLS 2 sunglasses in the Watch Me (Whip/Nae Nae) music video. 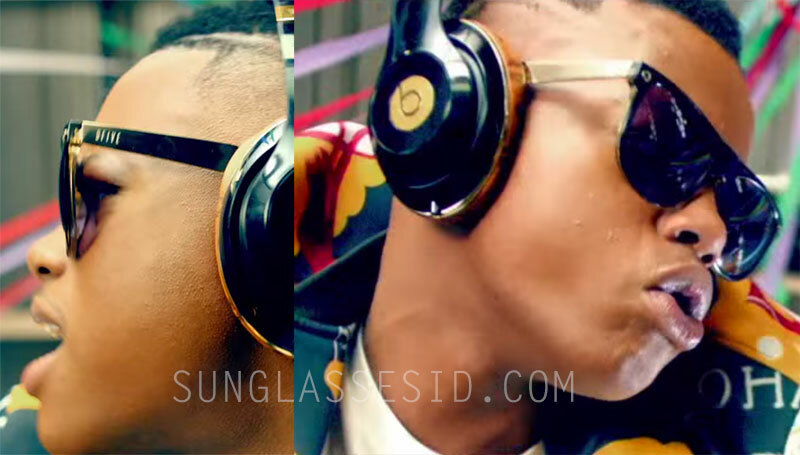 Silentó wears the KLS 2 in glossy black frame and black (or red tortoise) arm tips, with gold metal arms and frame pins. 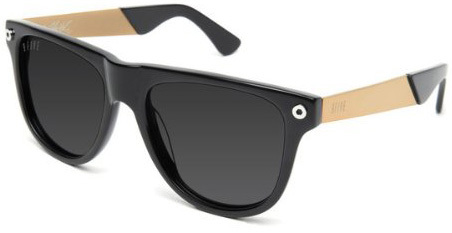 This model from 9FIVE is available in many other color combinations, check 'm out here. 9FIVE is a luxury eyewear brand founded on the aesthetics of street culture, skateboarding, and fashion, and glasses by the brand are worn by many celebrities. 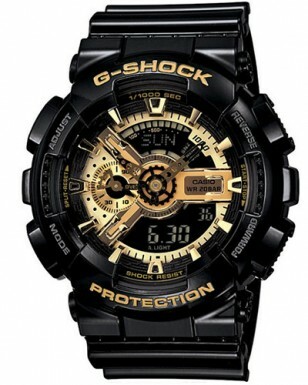 Silentó also wears a gold and black Casio G-Shock GA110GB-1A watch in the same music video, and Limited Edition Beats by Dre x MCM Studio Wireless Headphones.